For all those curious children (and their parents) in the Crash! Scrape! Bam! 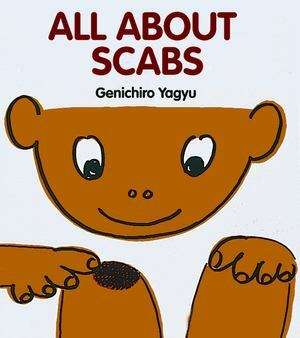 stage of exploration - All About Scabs is exactly what the title says, and this non-fiction classic may even help with the healing process!